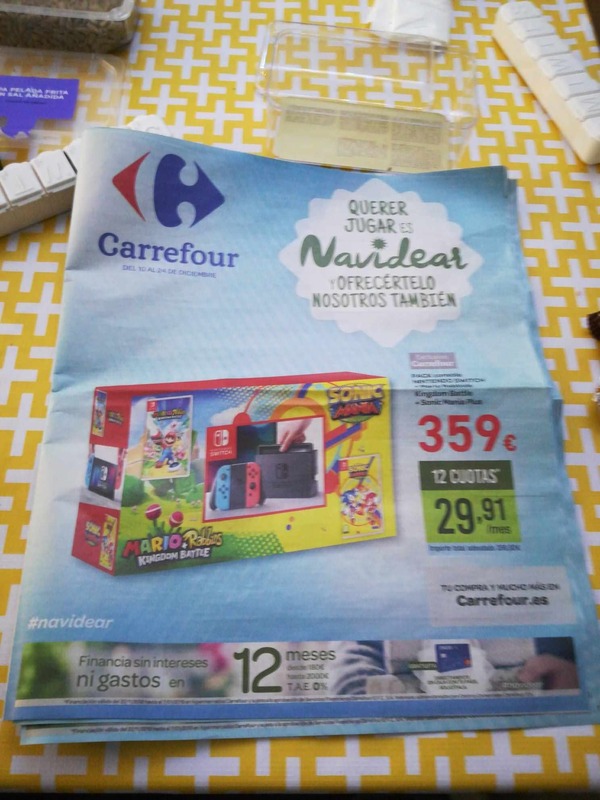 Carrefour has announced a special Nintendo Switch bundle to celebrate the holiday season in Spain. 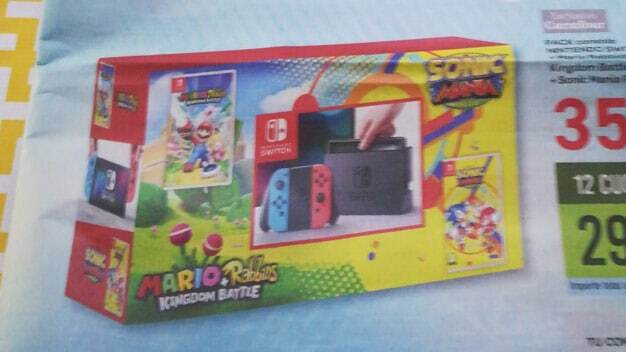 The retailer is releasing an exclusive Nintendo Switch Neon Blue/Neon Red bundle that contains a copy of Mario + Rabbids: Kingdom Battle and Sonic Mania. It retails for EUR359, which isn’t a shabby deal if you want to purchase both titles. What do you think of the bundle?